Ann lives in a neighborhood where some women feel they have to sell themselves as objects. Two of these women are pregnant right now. 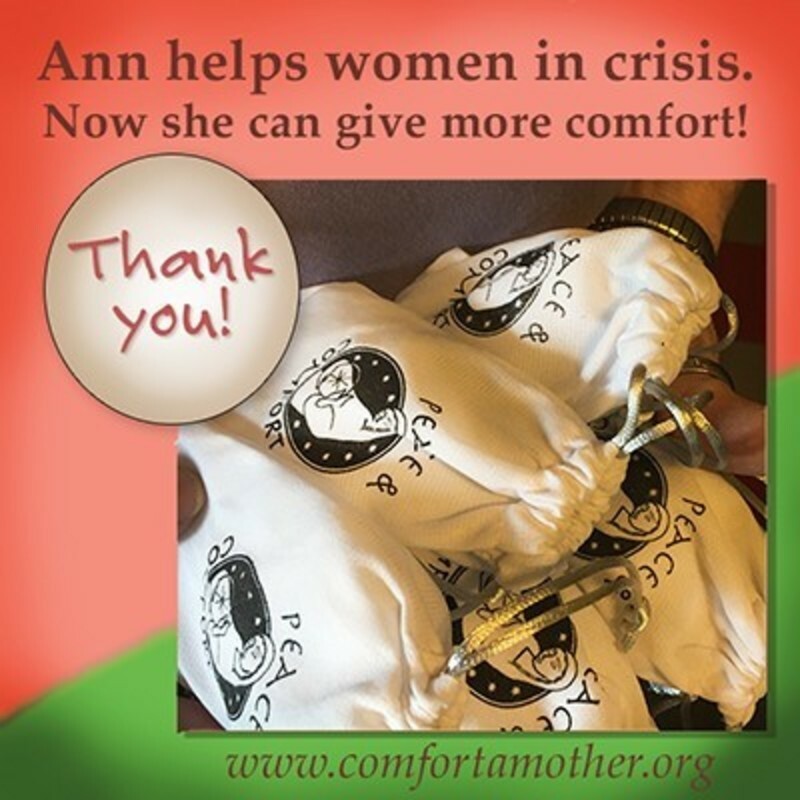 Ann is giving each one a comfort player to help remind them of their innate dignity. Pray for Ann a she loves these women back to life. Have you sponsored one of these players yet? You won't know till Heaven how far your kindness will go!